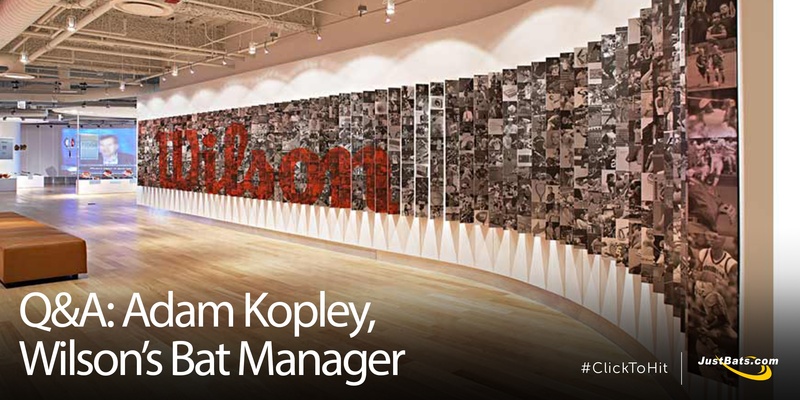 As Commercial Manager of Bats for Wilson Sporting Goods Company -- a company that owns and operates Wilson, DeMarini, and Louisville Slugger -- Adam Kopley is responsible for developing, managing, and maintaining category initiatives to achieve brand objectives. 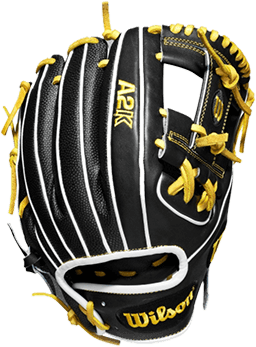 Put more precisely, Kopley gets to play with baseball bats, softball bats, and gloves from the industry's top brands. Pretty cool, right? "You can't know where you're going until you know where you've been." 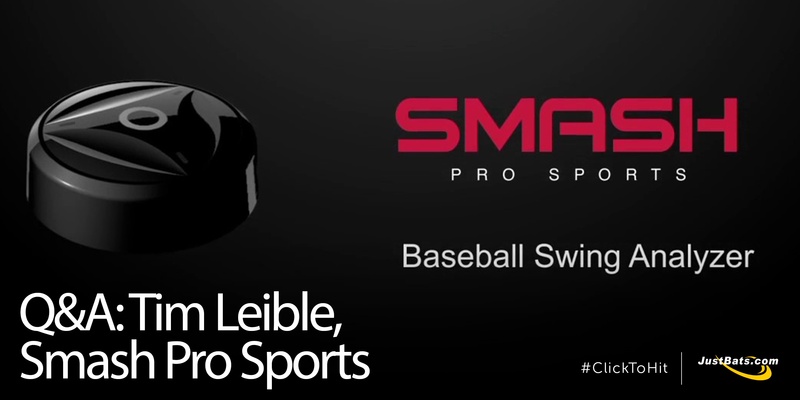 When Smash Pro Sports launched they kept their mission pretty simple: provide training tools to Baseball Moms and Baseball Dads to grow their kid's confidence. Smash swing analyzers provide real time visual feedback and the ability to track performance off the plate. Mike Carozza grew up like a lot of us; he always tried to emulate his baseball heroes. 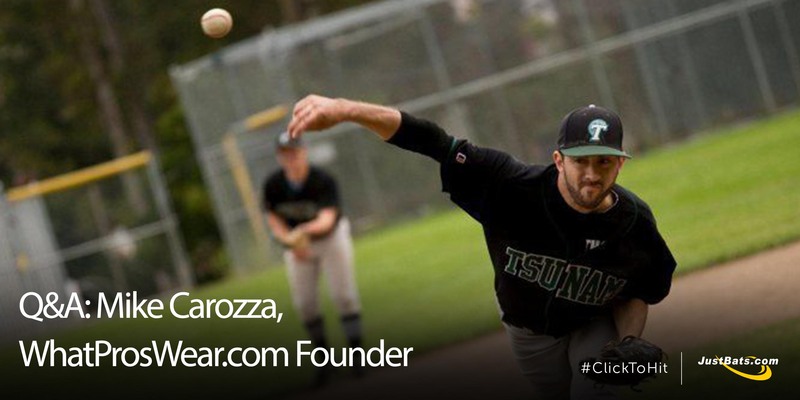 From Ken Griffey, Jr. to Rickey Henderson, Carozza wanted to be like these players. He knew their stances, stat lines, and, of course, what equipment they wore. Carozza's vision was to have an online community where anyone could see what pros wear, and deliver in a fun and meaningful way. Thus, the idea for WhatProsWear.com was hatched. 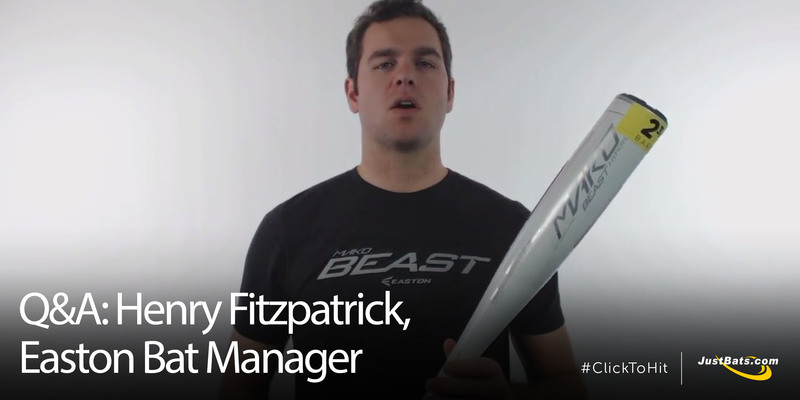 In 1972, Easton introduced the world to the first true aluminum bat. 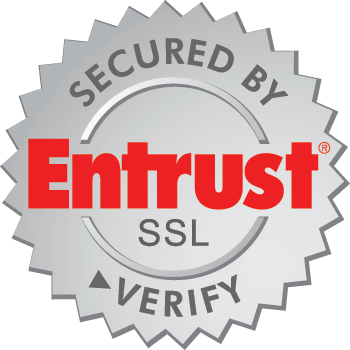 Easton's history is littered with factoids that any company should boast. 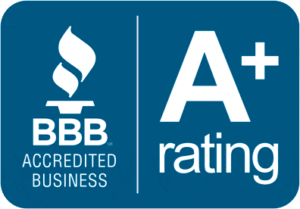 Their long-standing relationship with the Little League World Series, starting in 1922 and growing to the top position in the bat industry, and continuing to push the boundaries of innovation. This includes, of course, recent introductions of the Easton Lock & Load baseball bat and the Easton Ghost Fastpitch bat. Brian Duryea loves baseball. With seven baseball-loving children, it's not a surprise. Years ago, while raising kids, traveling the country for his job, and helping coach baseball, he decided to start his own blog. 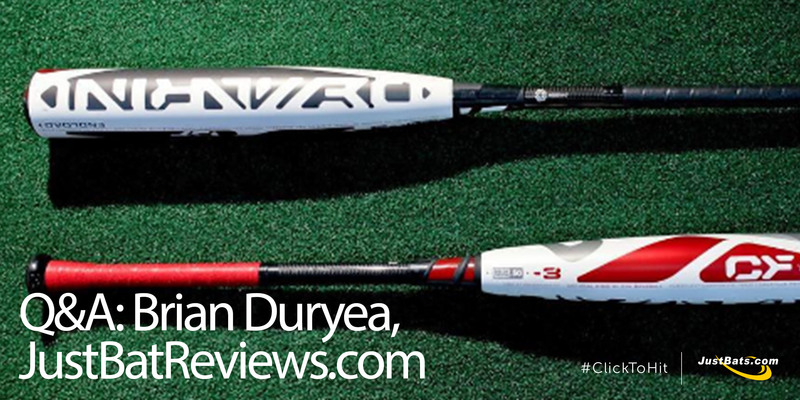 JustBatReviews.com is now one of the largest resources for baseball bat and softball bat reviews on the Internet. Check out JustBats.com's bat reviews. Kyle Murphy played two seasons in the Texas Rangers' farm system. He hit .194 with zero homeruns. But, Murphy's stat line doesn't mean he hasn't hit some homers in the baseball industry. After his playing career, he joined Rawlings and is now the Director and Business Unit Lead covering a number of different things. The most important category he operates? Bats. 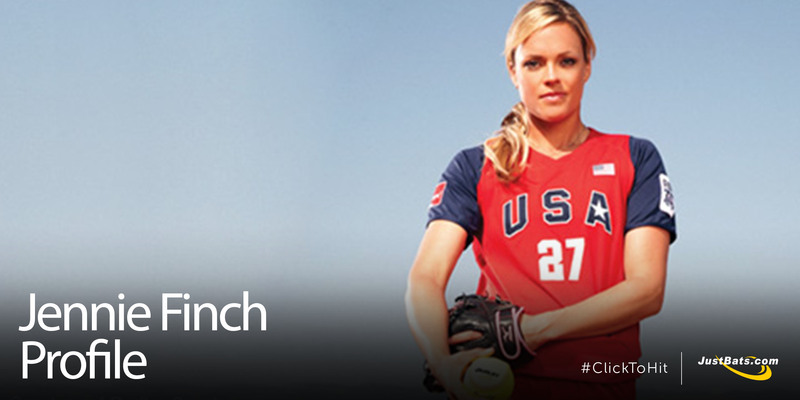 Jennie Finch is the name, and Fastpitch softball is her game. Known by some as the Pitcher with the Ponytail, Finch has accomplished a lot throughout her educational and professional softball career. There may never be another player or person like Jennie Finch in the world of softball ever again, which is why JustBats has chronicled her legacy. At JustBats, we love our alumni about as much as we love our customers. 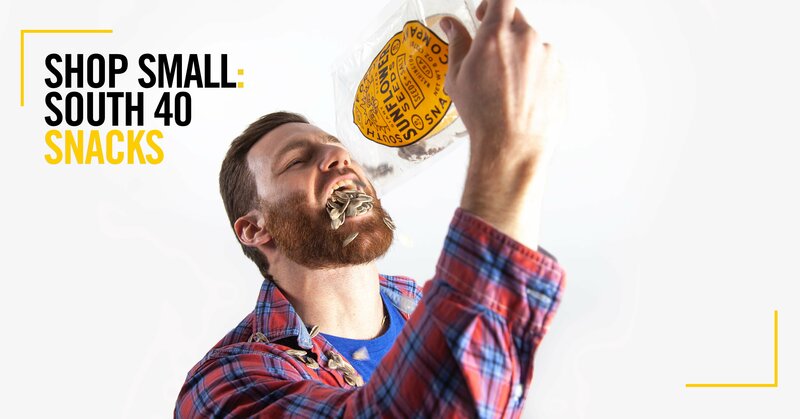 So, when former Wichita State pitcher and JustBats employee, Tommy Hottovy, made it to The Show, we were ecstatic. 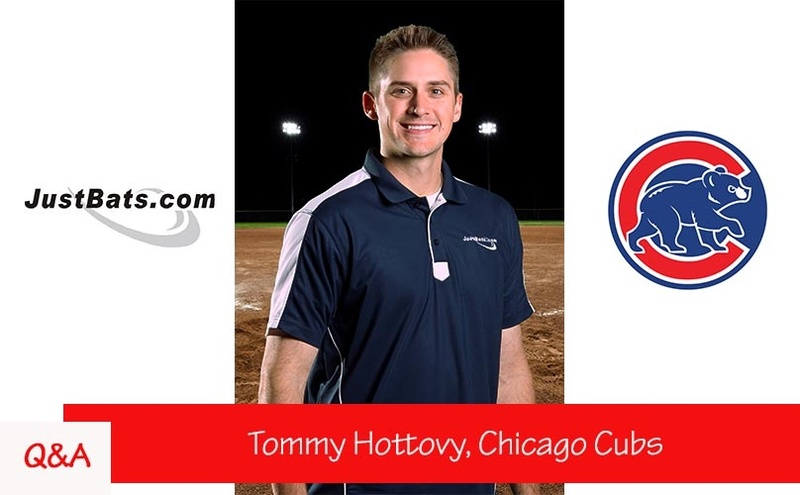 Now, Tommy Hottovy has the perfect 21st-century baseball occupation: Director of Run Prevention for the Chicago Cubs.